Aboriginal and Torres Strait Islander people can expect to live up to 10-17 years less than non-Indigenous Australians. The health gap exists largely as a result of decades of government inaction and a continuing lack of appropriate medical services. In 2008, the Council of Australian Governments agreed to a $1.6 billion National Partnership Agreement on Closing the Gap in Indigenous Health Outcomes to fund a broad package of initiatives addressing the target of closing the life expectancy gap within a generation. At Sonder, the Integrated Team Care program is provided by a team of Aboriginal and Torres Strait Islander Outreach Workers and Care Coordinators. The team works in metropolitan Adelaide, Yorke and Mid North to assist Aboriginal and Torres Strait Islander people to obtain primary health care as required, link them with additional Indigenous services, provide care coordination services to those with chronic disease(s) who require coordinated, multidisciplinary care, and improve access to culturally appropriate mainstream primary care. The Closing the Gap Program aims to identify and contribute to improved health outcomes for Aboriginal and Torres Strait Islander people with a chronic disease by supporting them to navigate the health care system and improve access to coordinated and multidisciplinary care. The nurses in the Care Coordination Program work with Aboriginal and Torres Strait Islander people and their GP to help better manage their chronic disease and gain better access to specialists, allied health workers and other community services. Our nurses help our clients to understand their health concerns, give them guidance to find the best care and provide them with the tools to manage their chronic disease well enough to avoid hospitalisation. Closing the Gap Outreach Workers act as a link between health services and Aboriginal and Torres Strait Islander communities to break down any barriers and provide access to doctors, specialist appointments and cheaper or free medications. Outreach Workers can link clients to community support groups and agencies and attend appointments with health providers to make them more aware of the clients needs. most of the burden of poor health. Am I at risk of developing a Chronic Disease? As an Aboriginal or Torres Strait Islander person, you may be at higher risk that non-Aboriginal people of developing a chronic disease. Better management of chronic disease is a key factor in meeting the target of closing the gap in life expectancy between Aboriginal and non-Aboriginal Australians. 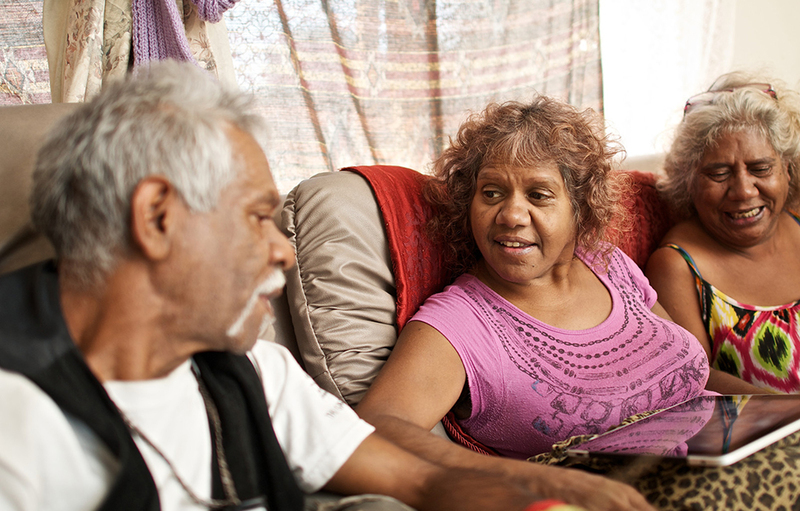 Care coordinators assist Aboriginal and Torres Strait Islander people to understand their chronic health condition and how to manage it by following a set care plan. Outreach workers help local Aboriginal and Torres Strait Islander people make better use of available health care services by providing practical assistance to access services and attend appointments. Supplementary services can be used to assist patients to access medical specialist and allied health services, where transport is inaccessible or unaffordable. 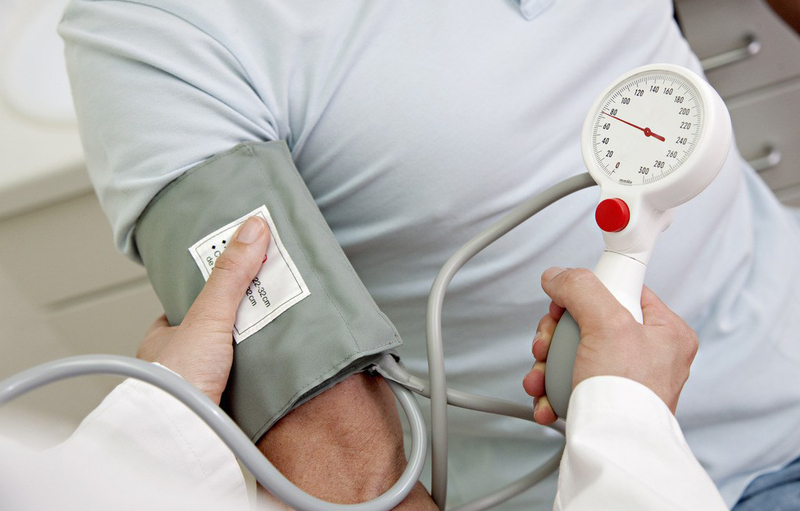 Do you need assistance with managing chronic disease?